Dr. Julian Deese, board-certified gastroenterologist at UT Health Pittsburg, has heard a thousand patient questions and noticed a lot of misinformation floats around when it comes to colon cancer. Since having accurate information can significantly impact your health journey, Dr. Deese has compiled a list of the top colon cancer myths so you can make the best choices for you and your family. 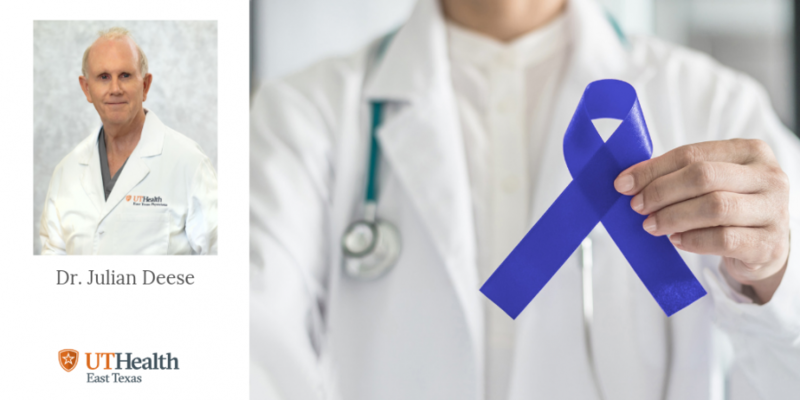 Colon cancer is not preventable. Truth: A colonoscopy to remove pre-cancerous polyps significantly reduces the risk of colon cancer, especially when combined with lifestyle changes. A colonoscopy is unpleasant and poorly tolerated. Truth: Although a colonoscopy does require an overnight preparation, the test is done with sedation and most patients experience no discomfort. Colon cancer surgery always requires a colostomy and runs the risk of spreading the tumor. Truth: Colostomies are rarely performed and are generally for rectal cancer. Rectal bleeding is rarely colon cancer and almost always hemorrhoids. Truth: Colorectal cancer often presents as rectal bleeding and always should be evaluated with a colonoscopy. Colon cancer rarely strikes before age 60. Truth: For unknown reasons, colon cancer is appearing in individuals even in their late 30s, 40s, as well as 50s, therefore; colonoscopy screening should begin at age 45 and younger in families with history of early onset colon malignancy. Colon cancer is the second leading cause of cancer, but the good news is that it’s detectible as well as preventable. Lifestyle change including a high fiber diet with less sugar, more fruits and vegetables, smoking cessation and maintaining a normal weight reduces the risk of colon cancer. Talk to your doctor to learn more about how you can take care of your colon. To find a doctor and set up an appointment, call 903-531-8890. 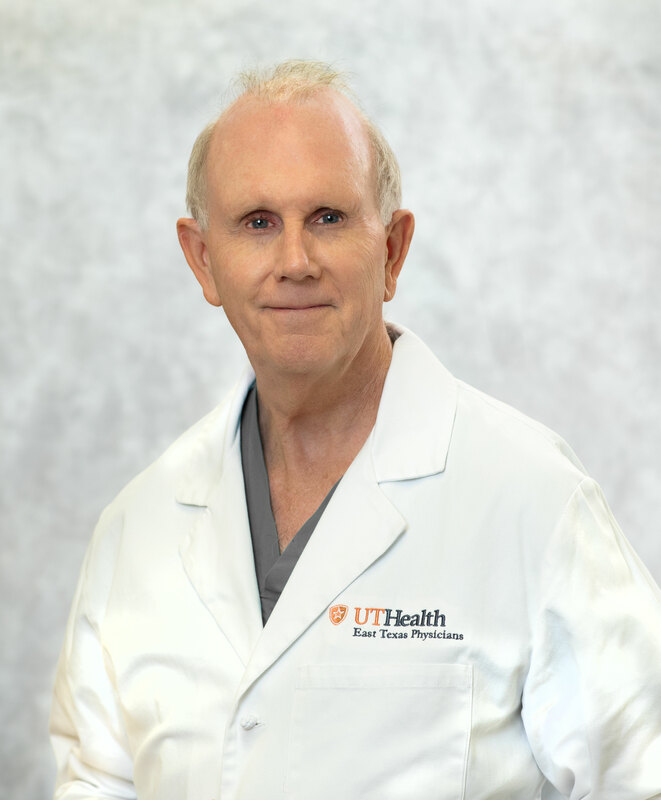 Julian Deese, MD, is a board-certified gastroenterologist who practices at UT Health East Texas Physicians in Pittsburg. “I base my approach to medicine on the importance of prevention and total body care, rather than just specialty care, and that prevention of disease is fundamental." As a gastroenterologist, he treats a wide range of abdominal ailments, including esophageal reflux, gallbladder disease, diverticular disease, irritable and inflammatory bowel, celiac disease, colon cancers, fatty liver, obesity and weight gain.